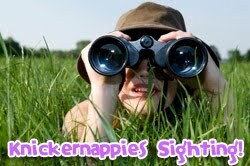 Cloth Diaper Outlet hosts a Trophy Tuesday Giveaway each week on their I Love Cloth Diapers blog. As a bonus, the featured item is on sale also, and this week it is a Knickernappies Baltic Amber teething necklace in beautiful, limited edition styles. 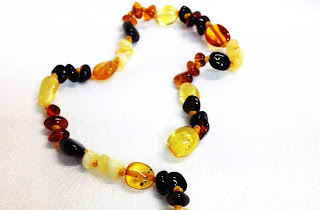 Go enter to win a Baltic amber teething necklace, and shop for Baltic amber at 15% off!